I love Vanilla just simply in a homemade custard... Although I've been adding it to some savoury stews and things recently as I have a Vanilla Grinder! This book looks lovely, not convinced by the Blue Plates though! Your dessert looks smashing, thanks! Oh I used to love Butterscotch Angel Delight!! Although I must say this looks so beautiful and so sophisticated. A brilliant book review Janice. Goodness, I've never heard of a Vanilla Grinder, must look that up, mmm Blue Plates didn't convince me much either! It was my favourite too Dom, goodness only knows what horrors were in that packet. 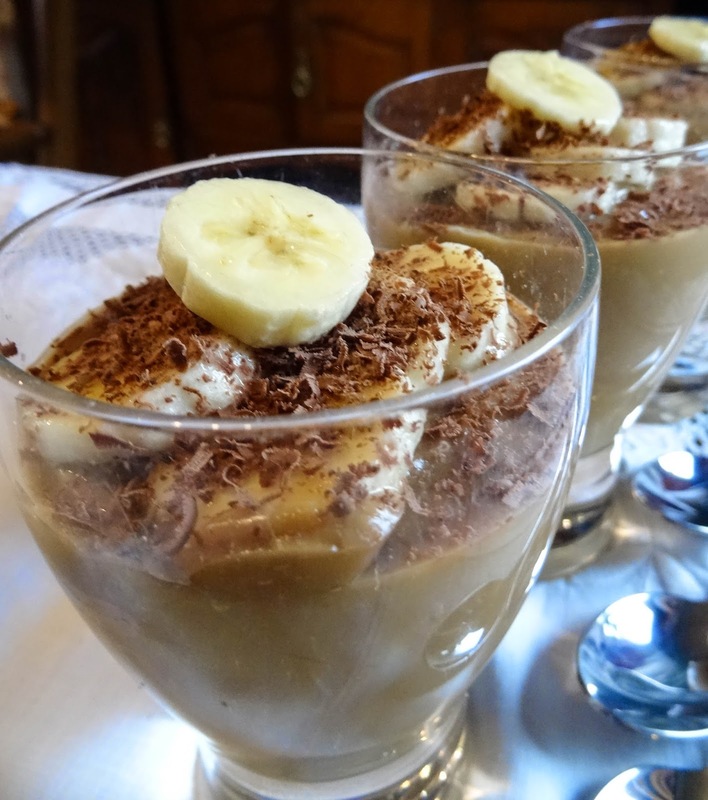 At least this pudding is full of natural flavours, an occasional indulgence rather than an everyday though with all that sugar, butter and cream! 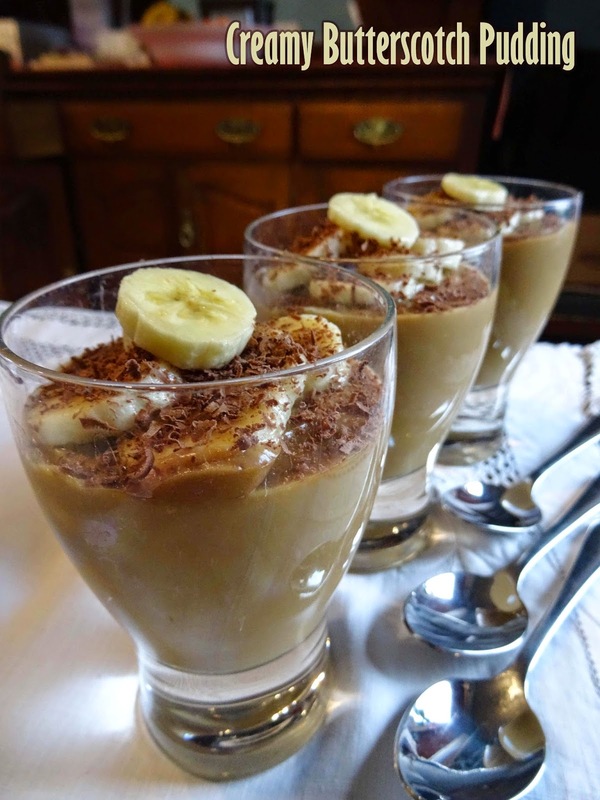 I love butterscotch so this would make a great breakfast treat. I love vanilla and vanilla bean paste! It's a beautiful book isn't it? I've bookmarked the butterscotch puddings and need to make them really soon! I LOVE butterscotch and also angel delight! This looks WAAAY better however! My favourite way to use vanilla is in cakes or scones! I adored Angel Delight as a child- I haven't had it for years but this sounds an indulgent grown up version (with no doubt lots fewer 'nasties'!). It sounds a lovely book Janice and what a comprehensive review, what are you hoping to bake next from it? 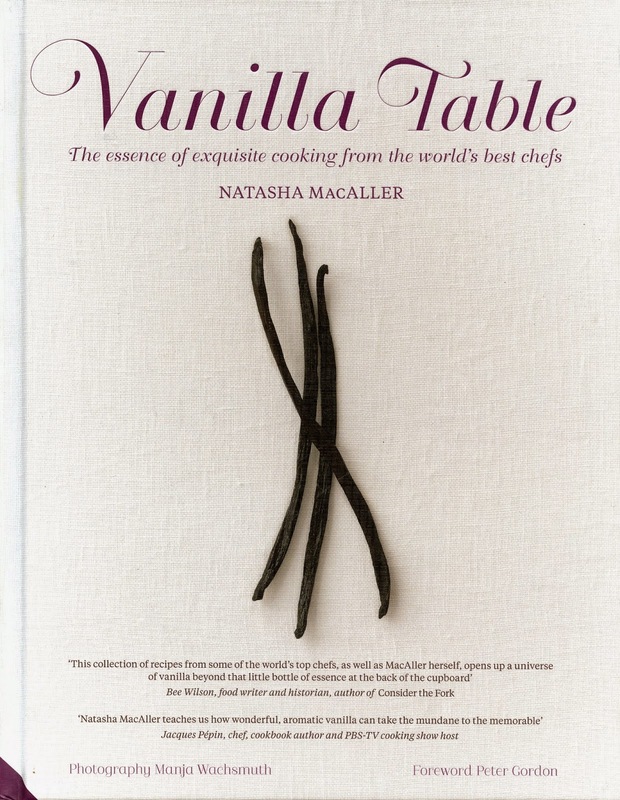 I love vanilla and vanilla bean paste - would love to have a copy of the book!! Ooo I wanted to be a ballet dancer and I adore vanilla so much, I really need to win this book! My favorite way to use vanilla is in custard. I like having vanilla in raspberry and blueberry muffins.